I bought a Sensi WiFi thermostat and I have been trying to install it. I can't quite figure out how this wiring should work. 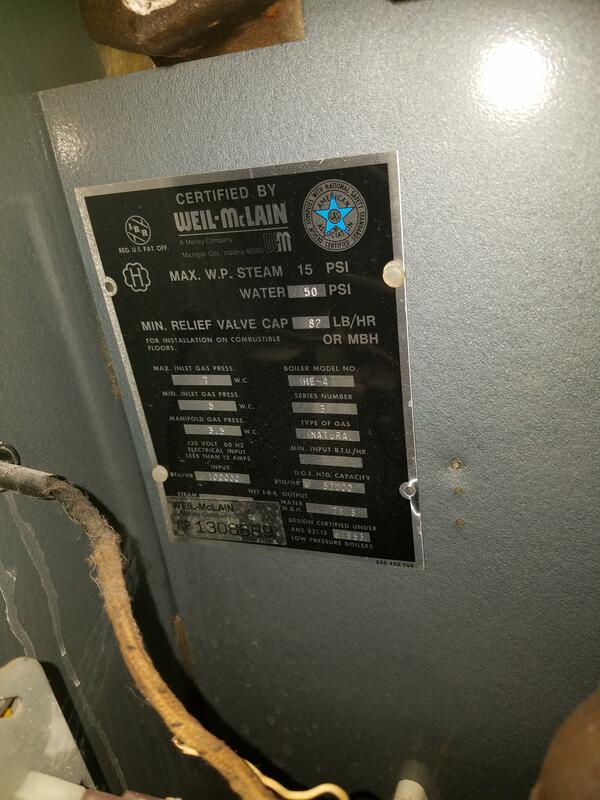 Here is a link to pictures of the boiler and the current thermostat. The red wire from the thermostat is connected to Y on the boiler terminal and the black wire connected to G. The white wire wasn't connected to anything so I tried connecting it to the C terminal to be a common wire. When going through the sensi installation guide it says that having a Y and G isn't a valid configuration. I don't see what is wrong with the setup. Can anybody help me correct this and get my thermostat working please? Your boiler, in addition to using nonstandard wire nomenclature, does not provide 24VAC power directly to the thermostat. Instead, power to the thermostat circuit is supplied through the parallel combination of a control relay contact and the NC contact on the combustion pressure switch. This means that when the thermostat stops calling for heat, 24VAC power to the 'stat is cut off until the pressure switch opens again. 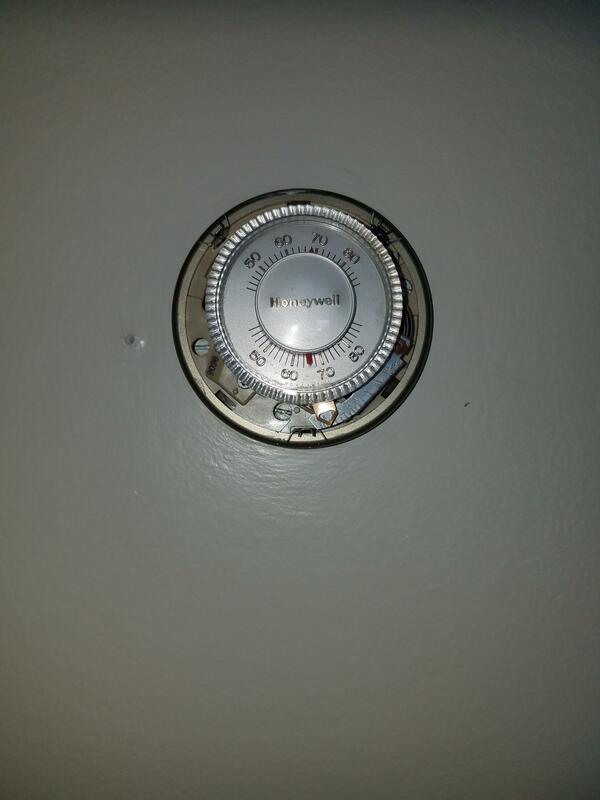 This is fine for a mechanical thermostat like your current one, but a smart thermostat like the Sensi will get its brain turned to mush every time the boiler kills its power supply. This way, the Sensi will operate the new relay on a call for heat, closing the thermostat circuit as a result, while having constant 24VAC power available to it, so it doesn't lose its brain every time it stops calling for heat. Not the answer you're looking for? Browse other questions tagged thermostat thermostat-c-wire boiler wifi or ask your own question.